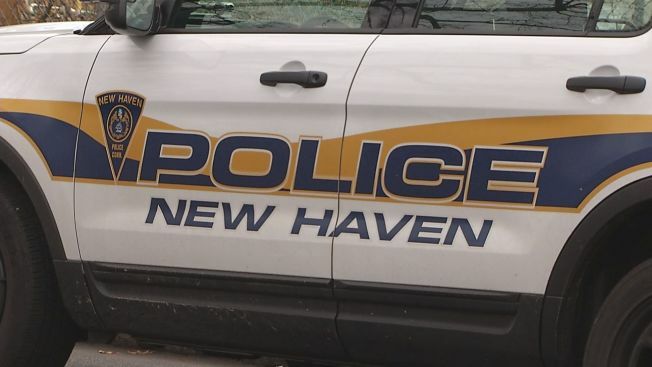 A driver died after crashing into a tree in New Haven early Saturday morning after fleeing police trying to pull her over, according to state police. Naika Nicol Rosa-Rosa, 20, of Meriden, was driving westbound on Chapel Street when she lost control of her 2007 Saturn Aura XE while trying to escape police attempting to stop her car and veered off the right side of the road, police said. The left side of her car struck a tree. She died of her injuries in the crash and police identified her next of kin. The Office of the Chief Medical Examiner is conducting a post-mortem exam on the body. Wandaliz Valle-Quinonez, 34, of Middletown, was riding in the passenger seat and was taken to Yale-New Haven Hospital to be treated for serious injuries. New Haven police asked the state police accident reconstruction team to investigate the fatal crash because it followed an attempted motor vehicle stop. The Central District Major Crime Squad is also investigating. Troopers were still on scene as of 11:55 a.m. to gather evidence and interview possible witnesses. State police ask any witnesses to contact Trooper First Class Donald Comstock at 203-630-8096 or donald.comstock@ct.gov.